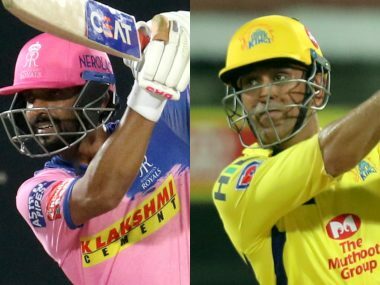 Here we put together a list of players likely to be recalled by the respective cricketing boards half way through the season and the potential impact and possible replacement choices. Royal Challengers Bangalore might have to alter the complexion of their middle-order and pace attack midway through the season with the likes of Marcus Stoinis and Moeen Ali likely to be called back by the Australian and England boards which have announced that they would like the players back after 1 May citing preparation for the World Cup. The likes of Coulter-Nile, Ali and Stoinis are among first-choice players for RCB and their departure could hurt the team’s chances. Stoinis in the death overs and Coulter-Nile with the new ball were expected to help RCB mitigate some of their bowling woes, with the two likely to be an integral part of Australia's ODI side, RCB might want to queue up their back-up bowling choices. Potential replacements: James Neesham, Ben McDermott, Chris Jordan, Fabien Allen, Parveez Rasool. James Neesham has been played some breathtaking knocks recently for New Zealand in T20Is and his ability to chip in with a few overs could also be invaluable. 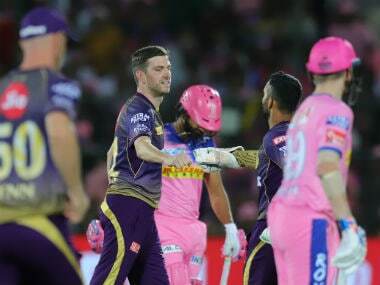 Chris Jordan has played before for RCB and is also a good option to have in the death, while Rasool could help iron out Ali’s absence and providing an extra foreign option in the team. Who might leave: Ben Stokes, Jos Buttler, Steve Smith, Jofra Archer (maybe). 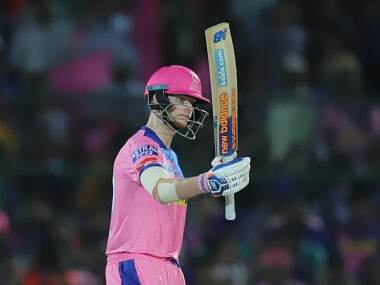 Rajasthan Royals will be seeing the exit of big players in Steve Smith, Jos Buttler and Ben Stokes – all certain candidates to leave for World Cup preparations. RR's top-order isn't the most formidable in the competition. Smith's absence was clearly felt last season, making it all the more important that they get their replacement choices right this time around. The issue with Rajasthan is that they have options aplenty at the top, but lesser influencers down the order. Buttler’s departure, though, could open the door for a belligerent opener at the top of the order. Archer’s departure is still up for debate as England ponder on his inclusion in the World Cup squad. Potential replacements: Dan Christian, Rilee Rossouw, Luke Ronchi, Lewis Gregory. 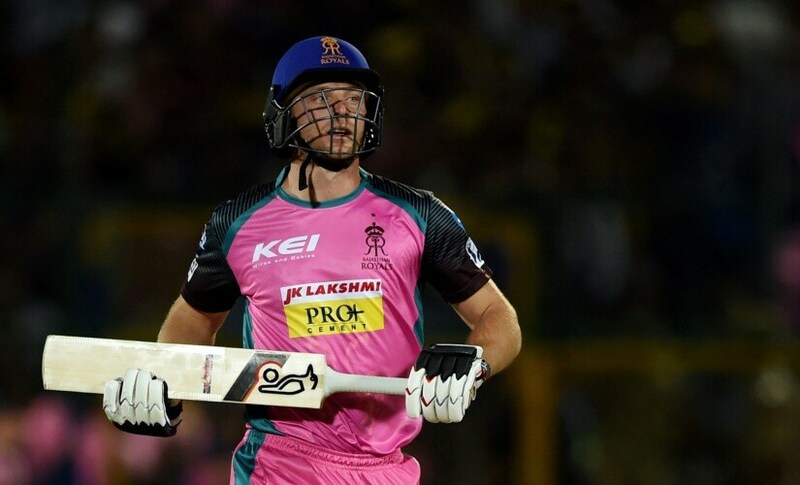 Experienced T20 mercenaries and fearless batsmen could be on their radar and the likes of Ronchi, Rossouw and Christian make for exciting prospects for Rajasthan. Lewis Gregory, who came with the England Lions to play India A recently, is another viable option with the ball. 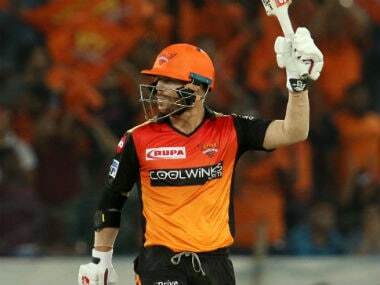 Sunrisers Hyderabad coped without David Warner quite well last time around, but with three likely high-profile departures, the Hyderabad-based franchise will have their task cut out. One, in particular, that could worry them is Shakib, whose injury management could be a priority for Bangladesh before the World Cup. If Shakib goes, Sunrisers lose a middle-order anchor and aggressor, a wicket-taking option with the ball and a wealth of experience. Potential replacements: Kusal Perera, Hazratullah Zazai, Dan Christian. Potential replacement options include the man of the moment, Kusal Perera, who declined an offer from Hyderabad last season but enrolled himself this time around in the auction. The latest Afghan sensation, Zazai, who smashed 162* against Ireland in a T20I in Dehradun could also be a likely replacement at the top of the order. Shakib is virtually irreplaceable but the franchise might opt for a player of Dan Christian's experience, his all-round skills could be used to fill the void. Who might leave: Quinton de Kock, Jason Behrendorff. Mumbai Indians is likely to see new recruits, Quinton de Kock and Jason Behrendorff, depart midway through the season. Mumbai have done well with their existing squad and the departure of these two players may not affect them much. With Ishan Kishan and Anmolpreet Singh at their disposal at the top of the order, de Kock could be replaced fairly easily while Behrendorff isn’t even likely to make the starting XI with Lasith Malinga, Jasprit Bumrah and Mitchell McCleneghan being first-choice options. Potential replacements: Glenn Phillips, James Pattinson, Kusal Perera. 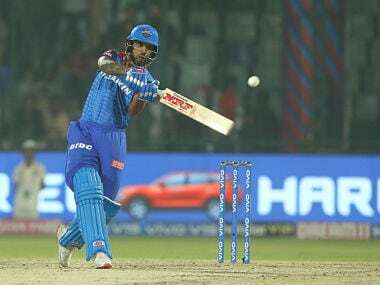 We could see a Glenn Phillips, who impressed against India in New Zealand recently, or a Kusal Perera come in for de Kock while an out-and -out seamer like Pattinson might also interest the Mumbai-based franchise. Delhi Capitals could be hurt by the departure of ace paceman Kagiso Rabada and all-rounder Chris Morris mid-way through the season, although the latter is still not a certainty in the Proteas squad. Delhi bank on their seam attack quite a lot and the loss of two key players could put a lot of responsibility on the shoulders of New Zealand fast bowler Trent Boult. Morne Morkel, who is out of International contention, could be a good like-for-like replacement for Rabada while Indian swing bowler, Rajneesh Gurbani, could also be a good addition. Afghanistan rookie spinner Qais Ahmed, who impressed in the Big Bash League, could also be a potential addition to the spin department. Who might leave: David Miller, Andrew Tye. Punjab are likely to lose on the services of David Miller and Andrew Tye, both influential players in the shortest format. Miller was retained by KXIP despite not making the starting XI a few times, but has found good form for the Proteas since. Tye, alongside, Mujeeb were the assigned death bowlers and key wicket-takers for Punjab in the previous edition and losing out on one could mean they will have a huge hole to plug. Death bowling, in particular, could be a concern if Tye goes. Potential replacements: Sikander Raza, Chris Jordan, Jamie Overton. 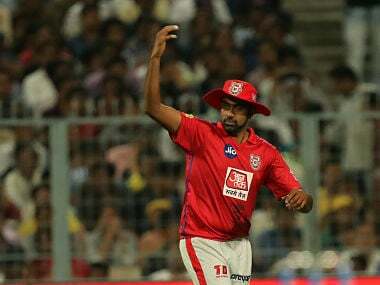 Miller could be replaced by one of the existing foreign players in the team but someone like Sikander Raza, who has been plying his trade in the Bangladesh Premier League and Pakistan Super League, could be a valuable addition. Chris Jordan or Jamie Overton, who are out of contention for the World Cup, could make the Kings XI team if Tye is called back by Australia. The biggest loss for Kolkata Knight Riders could be if Australia decide to name Chris Lynn in their World Cup team. If Lynn goes, Kolkata lose a brute force at the top of the order and replacing him might not be as straightforward. New South African sensation, Anrich Nortje, is said to be a possible pick in the South African World Cup team, and having just recovered from an ankle injury, the Proteas will be careful with him. Potential replacements: Kusal Perera, Laurie Evans, Morne Morkel, James Pattinson. Kusal Perera and Morne Morkel, who has been with KKR before, could be handy replacements for Lynn and Nortje respectively while the likes of Laurie Evans, exemplary in the Bangladesh Premier League and a very underrated T20 player, could be an interesting pick to team up with Dinesh Karthik in finishing off matches. Who might leave: Faf du Plessis, Lungisani Ngidi, Imran Tahir. South African trio of Faf du Plessis, Imran Tahir and Lungi Ngidi's IPL journey with the defending champions could be cut short with all certainties to make the World Cup team, in May. 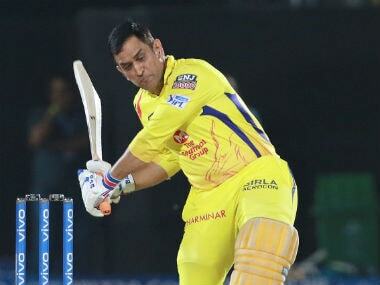 While du Plessis isn’t a certain starter for CSK, Ngidi’s pace and wicket-taking abilities will be a huge loss for Super Kings. Tahir’s guile and effectiveness in T20s is second to none and Chennai might miss his role in the middle overs. The squad, though, is shaped to cope with such losses and they have in the past shown the ability to regroup and produce telling performances. Dan Christian, whose Big Bash performances make him a favourite replacement option, could well be on Chennai’s radar while the experienced Mushfiqur Rahim might also be a potential replacement for du Plessis. Fawad Ahmed’s T20 experience and skills make him a good alternative for Tahir.